West Gas Service are a fully qualified and insured heating and plumbing company, who can carry out combustion analysis, gas boiler installation, pipe work and installation of un-vented cylinders. 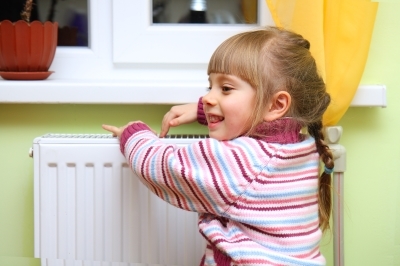 We have a wealth of experience in both domestic and commercial central heating services, providing advice and guidance at all stages of the work. We understand the importance of a high standard of maintenance, ensuring your appliance is safe and in a good working order. Why use West Gas Services? We turn up on time and leave on time, care about you and your home, fully respect your property using dust sheets where necessary. All waste materials are disposed of and we always clean up after ourselves. All work is fully guaranteed and we have full public liability insurance for your peace of mind. Any engineer that works in the UK has to be fully qualified – However, did you also know that certain roles require people to go one better than that? There are Gas Safe engineers up and down the country, and if you are having any kind of heating work done in your home, then it is crucial that the engineer who comes round to do the work is Gas Safe. Being Gas Safe means that we are on a special register which helps to protect you and your family. We are allowed to work safely and legally in your home in order to carry out any installation work. Call today on 07866 567112 or 0800 644 1200 for a friendly chat or a no obligation quotation. Alternatively send an email via the contacts page.